The Wedding Business Magazine has arrived! 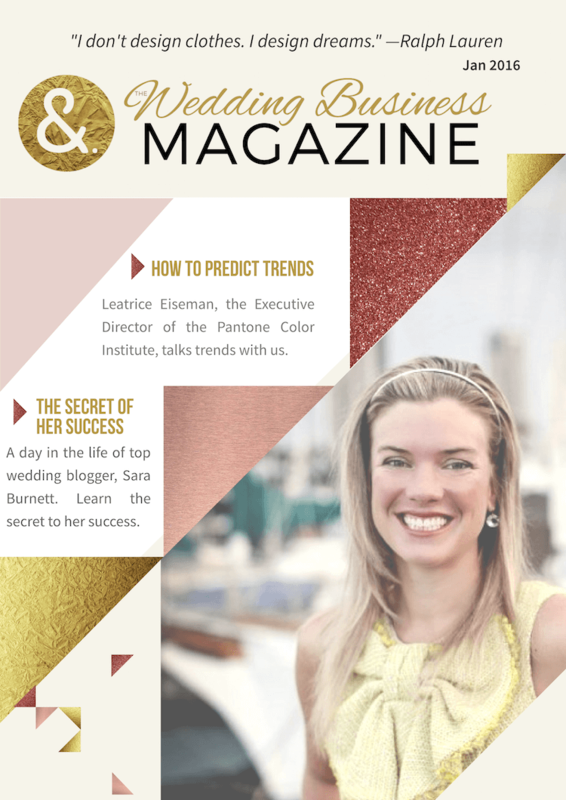 We were ecstatic to see the release of The Wedding Business Magazine from The Wedding and Event Institute! I was delighted to contribute an article on using trends to maximize your public relations efforts. Thanks so much to our friends at Destination Weddings, 100 Candles, Azazie, and Where Will They Stay? for their help! Check out the full feature by subscribing here.